As a wool farmer, how does one encourage knitters and yarn shops to support the fabulous wool grown on local farms? I often find a disconnect when I walk in to a yarn shop. Most times there is not a skein to be found that is from the community in which the yarn shop is based. 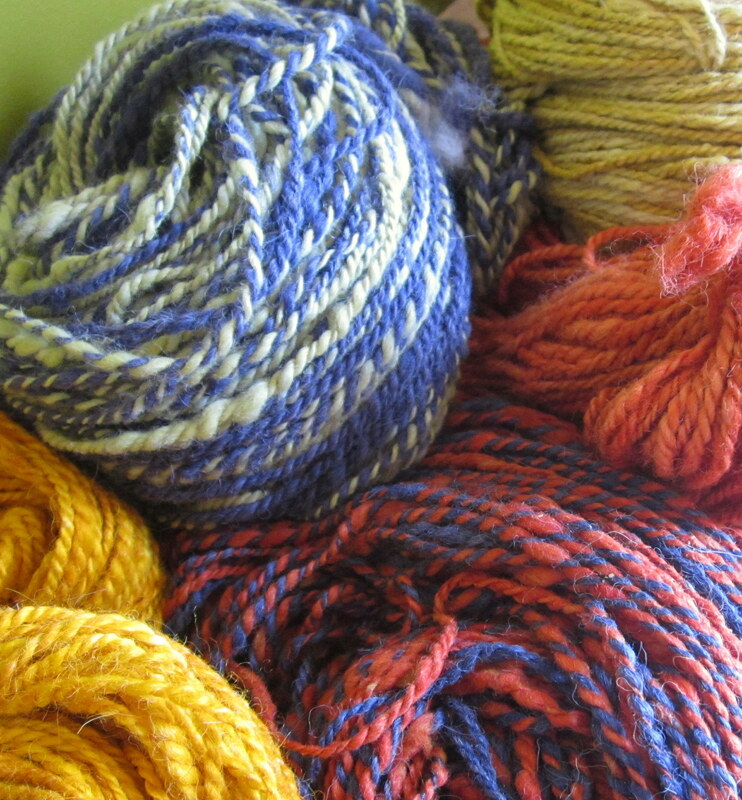 Yarn stores sell yarns almost exclusively from the large commercial yarn manufacturers. Obviously, it is cheaper for the consumers to purchase mass produced yarns, it is also a product which is easier to obtain wholesale. Is it better quality? Is it a more environmentally sound product? The answer is mostly …no. Allow me to explain; a skein of yarn is only as good as the wool that it comes from. Small wool farmers are hands on. They know their animals and hopefully know what they are breeding them for and have a selective process to work towards a goal. 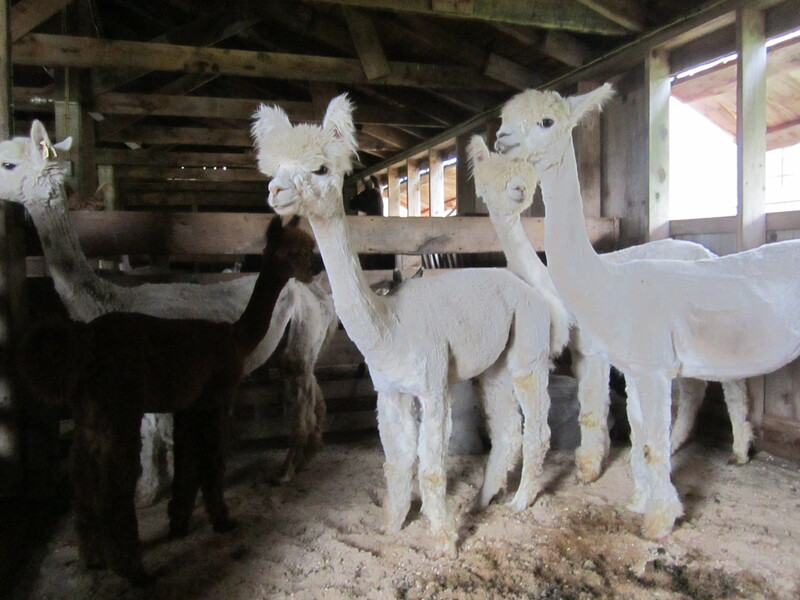 For us, it is fine fleeces and alpacas that hold a fine fleece as they age. Fine fleeces are important for the consumer, so the yarn purchased from our farm is soft. The lasting fineness is important to me as a wool grower. I want to get as much production from an animal as I can. I do not slaughter, my income comes from the wool. Of course, coarser fleeces can be utilized for felting and making products that are not worn next to the skin. Nothing is wasted. 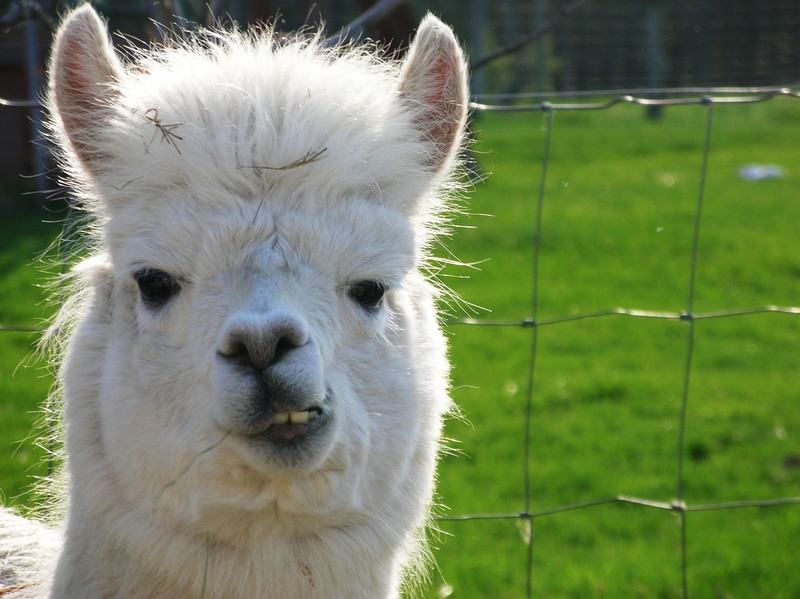 My alpacas are cared for and treated respectfully and kindly. Contrast that with how large herds of merino sheep in Australia are treated. Not terribly humane. Superwash merino? The scales (microscopic, they open and link together when wool gets wet which causes felting) are either removed with an acid wash or coated with polymer to hold them down to prevent felting. Definitely not eco-friendly.Most cashmere comes from China. The cheaper mass produced garments are made from the coarser, shorter and weaker fibers. They will not last. The softness you feel can be the result of over milling and chemical additives. 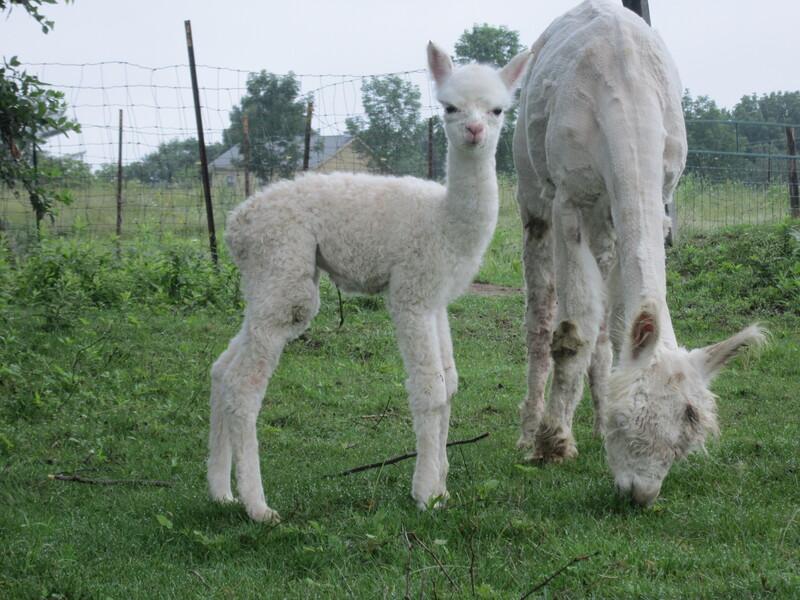 US cashmere producers grade their fiber and know their animals and what they are breeding for. 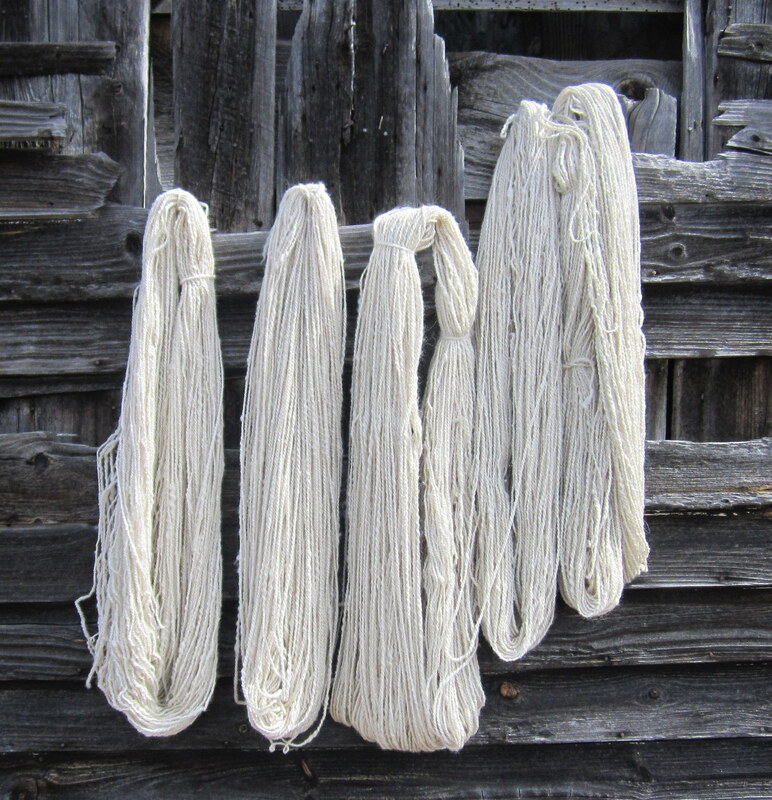 Buy cashmere yarn and products from a farmer! Of course, it goes for all small farm wool growers, whatever type of animal they raise. We strive more and more to eat locally, let’s now strive to know where our yarn and knit garments come from! Ask the yarn shops you frequent what local yarns they carry. 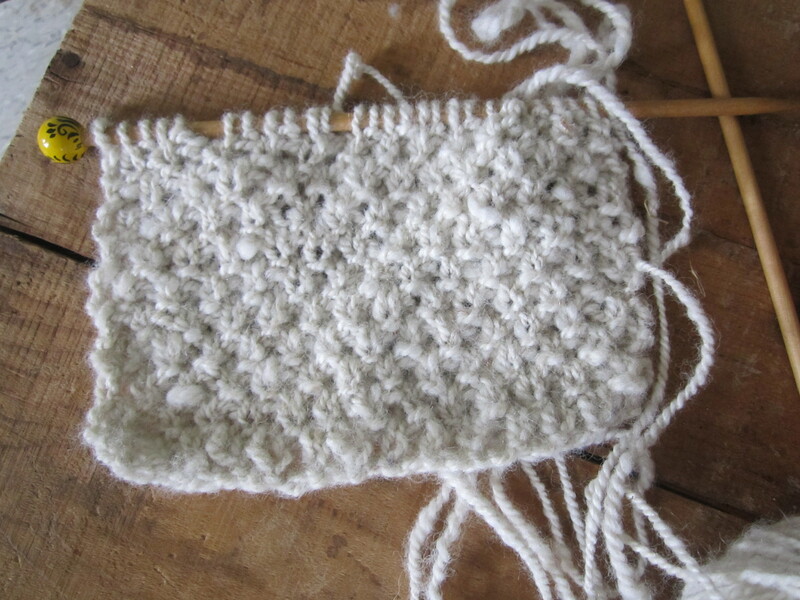 Designers, use farm grown yarns when creating patterns. 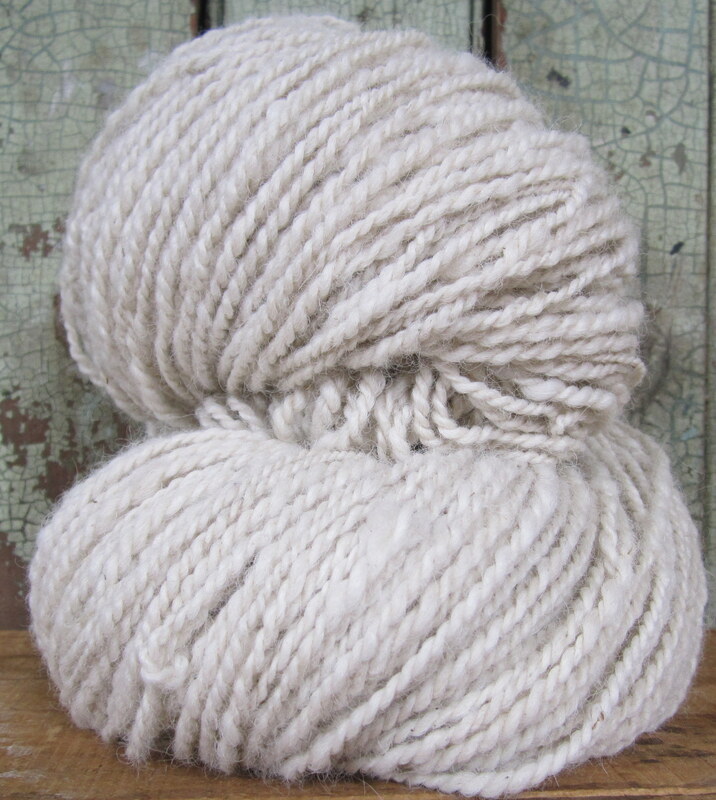 Alpaca yarn- hand processed, hand spun. Yarn drying in the sun. 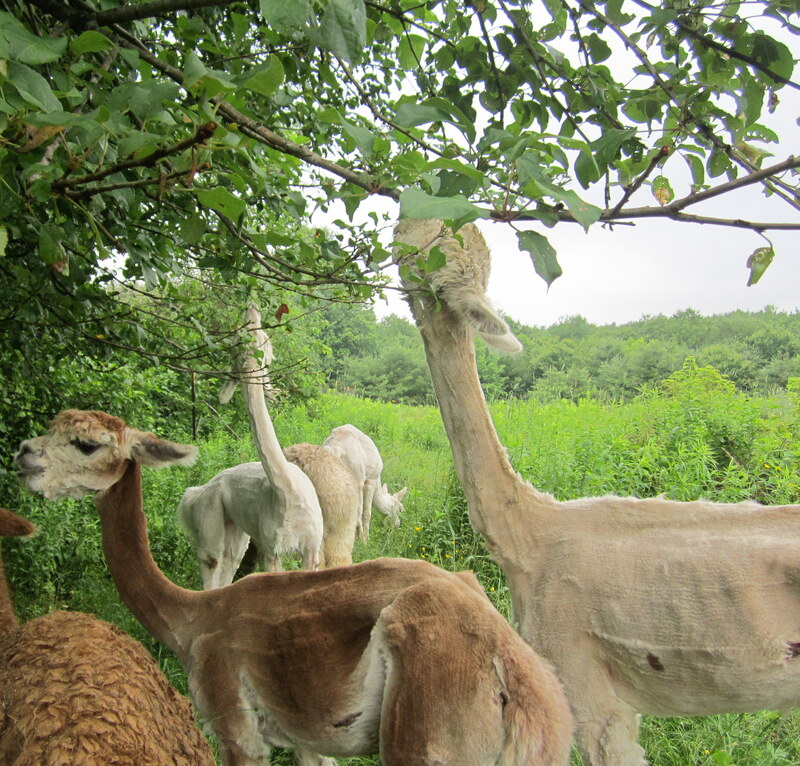 Naturally dyed, hand processed, hand spun alpaca. ← Etsy Shopping For Christmas? Free Shipping Until December 24th.